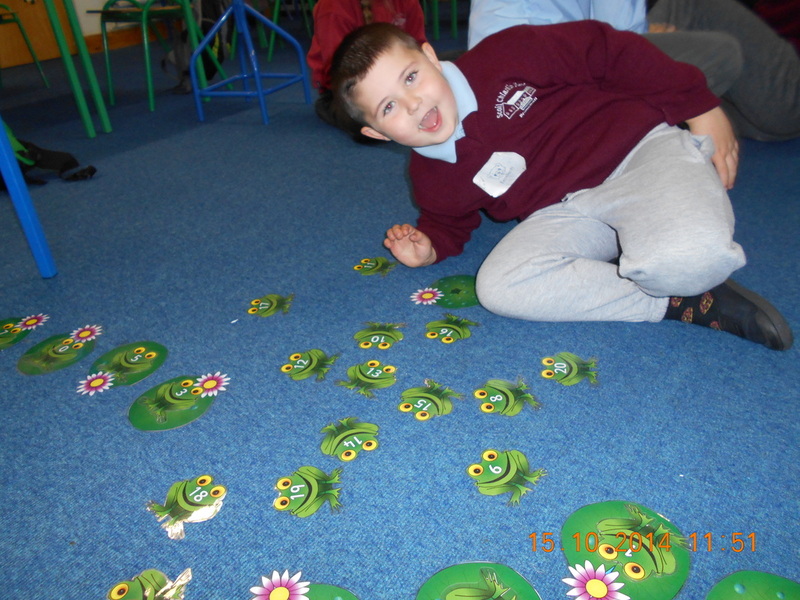 We celebrated National Maths Week. in St. Kieran's NS. 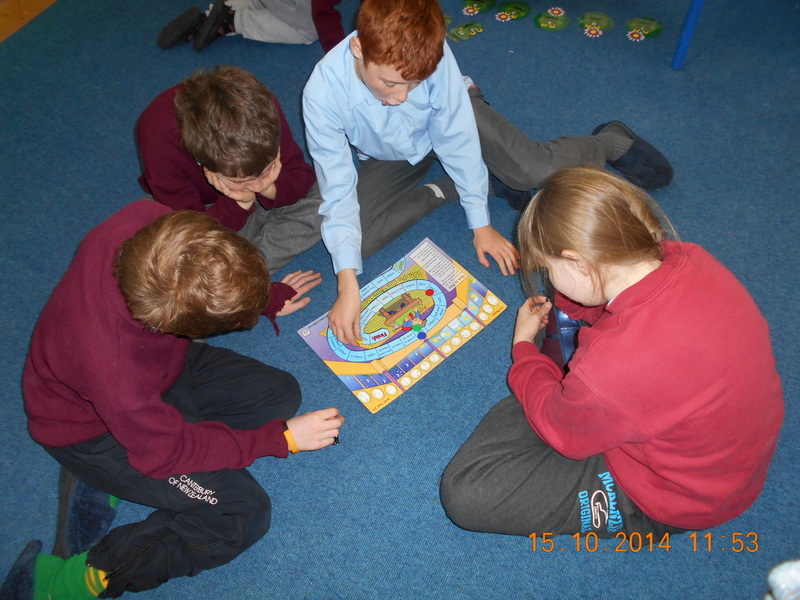 During the week we participated in collaborative games, ICT and lots of other fun ways to learn Maths. 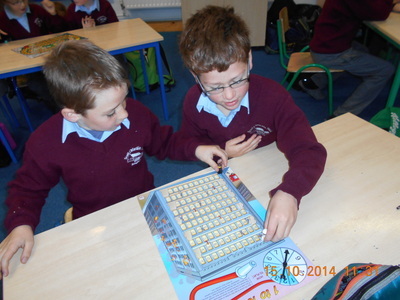 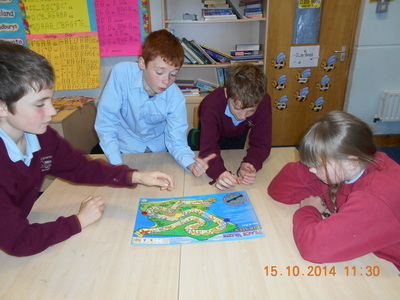 St. Kieran's NS took part in national maths week 2014. All children had a great time getting involved in all the different maths activities throughout the week. 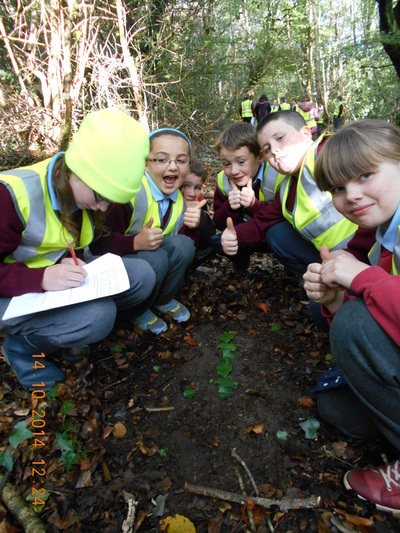 We brought maths outdoors and visited our local woods. 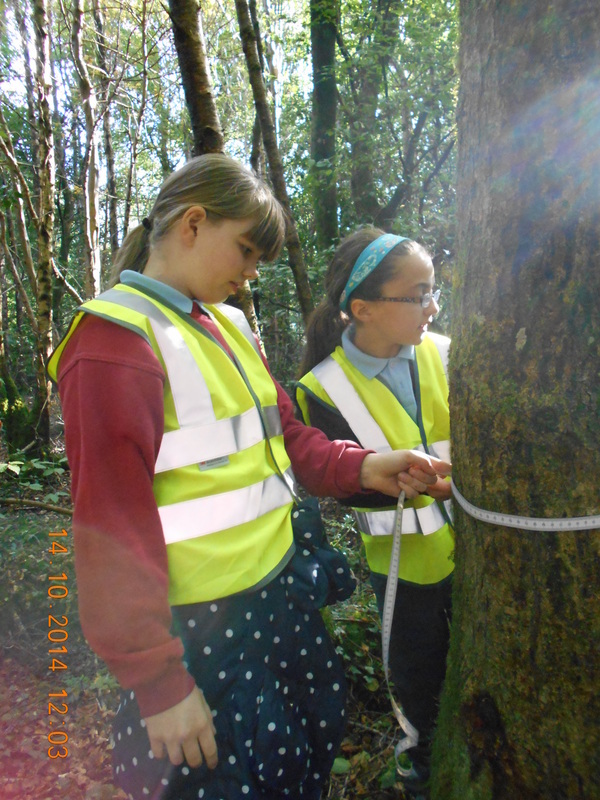 The children completed a maths trail which involved many different strands of the maths curriculum from making patterns and shapes out of twigs and leaves to measuring trees. This was just one of the many maths activities that the pupils of St. Kieran's NS got involved in. 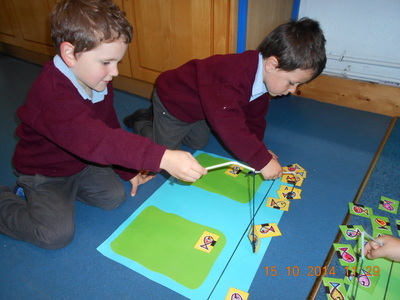 Take a look at the photos below to see more maths activities.